Seattle emcee Dex Amora has been showcasing his talent for a minute now. 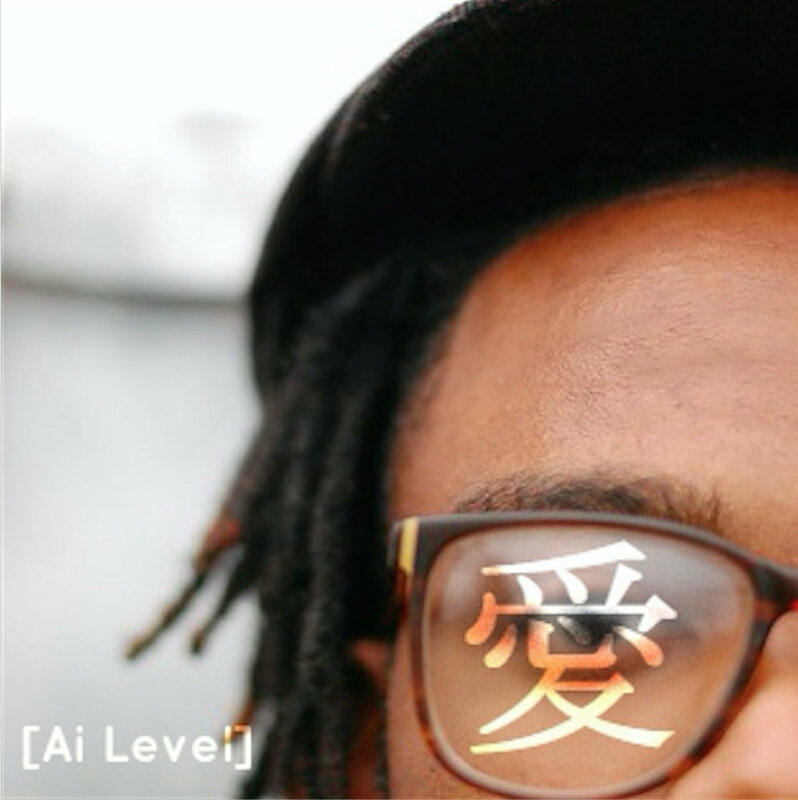 Along with teammate Goldenbeets on production the two have come together to release their first group project entitled “Ai Level”. The two fit each other like a glove and show that the joints they put out before this EP was batting practice for the main event. Dex flows freely and effortlessly over Goldenbeets jazzy production. The EP is hosted via EveryDejaVu and if you cop it through them you’ll also get a link to a beat tape that Goldenbeets put together called “Cuffing Season”. You can download the EP at the link below for FREE, peep and let me know what you think in the comment section below.